In a word, everyone! The Communication Research Registry is for adult individuals and families with children who are interested in participating in studies at Northwestern University. Northwestern University has research laboratories that study a range of populations, including individuals with hearing loss, autism spectrum disorder, aphasia, learning disabilities, as well as other disorders involving hearing, speech, and language. 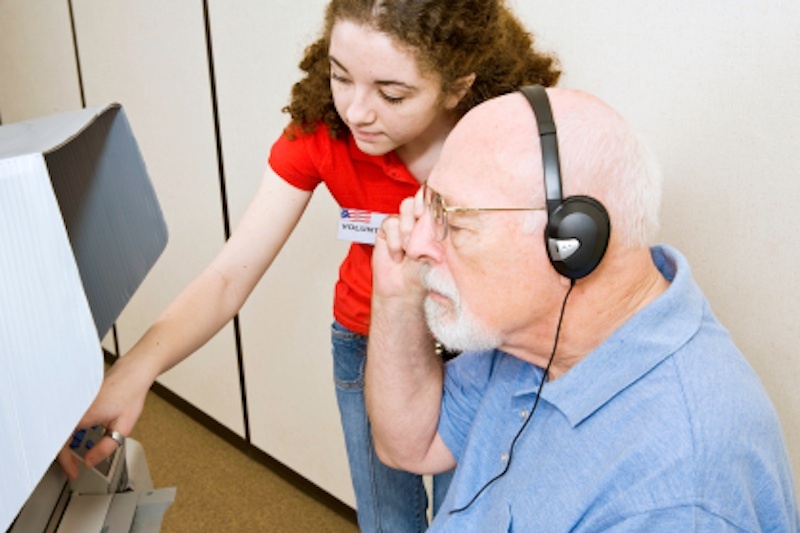 Many research laboratories also seek individuals with normal hearing, language, and cognition. Keeps registered individuals informed about research opportunities and scientific advancements at Northwestern University. Supports and accelerates research aimed at increasing knowledge of human communication and development. What Does Registry Participation Mean? The staff of the Communication Research Registry uses basic information provided by individuals to match them with current research studies for which they may be eligible. Individuals are contacted about studies they are eligible for and can decide to enroll in a study or not. All studies will take place on the Northwestern Evanston campus. Additionally, some individuals may be invited to participate in additional screenings and will be compensated for their time should they choose to participate. Screenings and study enrollment are always voluntary and participant privacy is carefully safeguarded throughout participation in the Communication Research Registry. How Does the Registry Benefit You? Research laboratories involved make it easy for participants to visit our campus with flexible hours and free parking. Joining the Communication Research Registry does not commit you to any specific study and you will always maintain the right to turn down invitations to participate. By joining the Communication Research Registry, you can help labs uncover new ways to improve services for children and adults with communication and learning disorders.